The management of the Black Stars and Head Coach Kwesi Appiah are currently in United Arab Emirates (UAE) to inspect facilities that will be used by the team during camping. 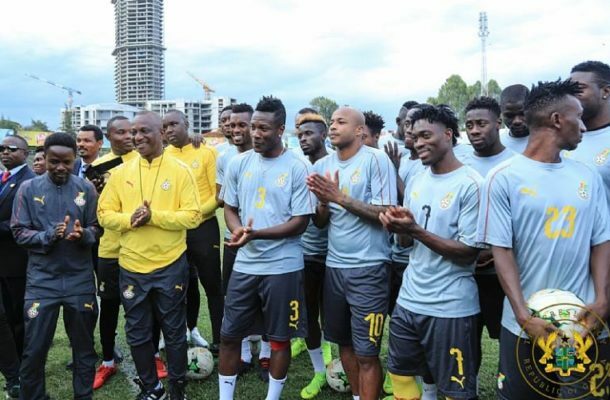 The Black Stars will be based in the Middle Eastern country to prepare for the 2019 Africa Cup of Nations in Egypt. The four-time Champions will be looking to end Ghana's 37-year wait for an AFCON title after three missed chances in 1992, 2010 and 2015.